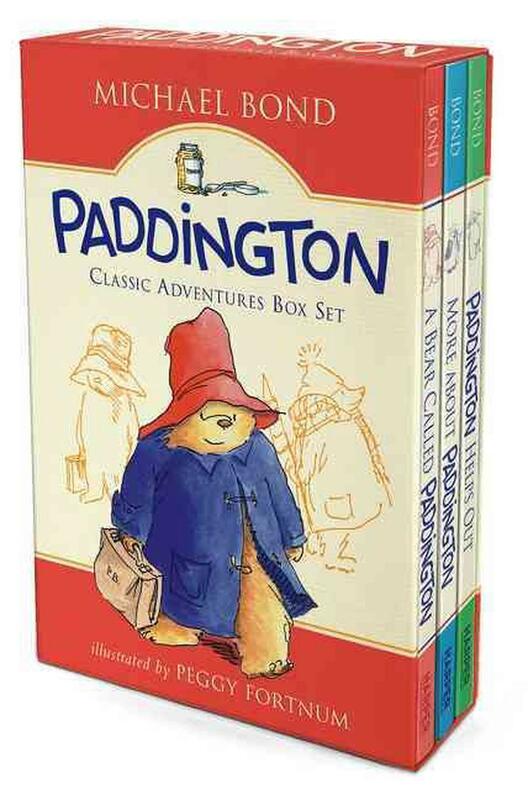 Michael Bond began chronicling Paddington’s adventures in his first book, A Bear Called Paddington, published in 1958. Fortunately, bears don’t need much encouragement, and Paddington has since filled the pages of twelve further novels, a variety of picture books, and many other projects written for the young at heart. Paddington’s creator is still writing and lives in London, England, not far from Paddington Station, where it all began.